D. Bradley (“Brad”) Gibbs practices in the firm’s downtown Houston office. His practice involves advising clients regarding due diligence, complex mineral titles, pooling issues, lease analysis, joint operating agreements, surface use issues and title curative. He is licensed to practice law in Texas, North Dakota and Kansas. 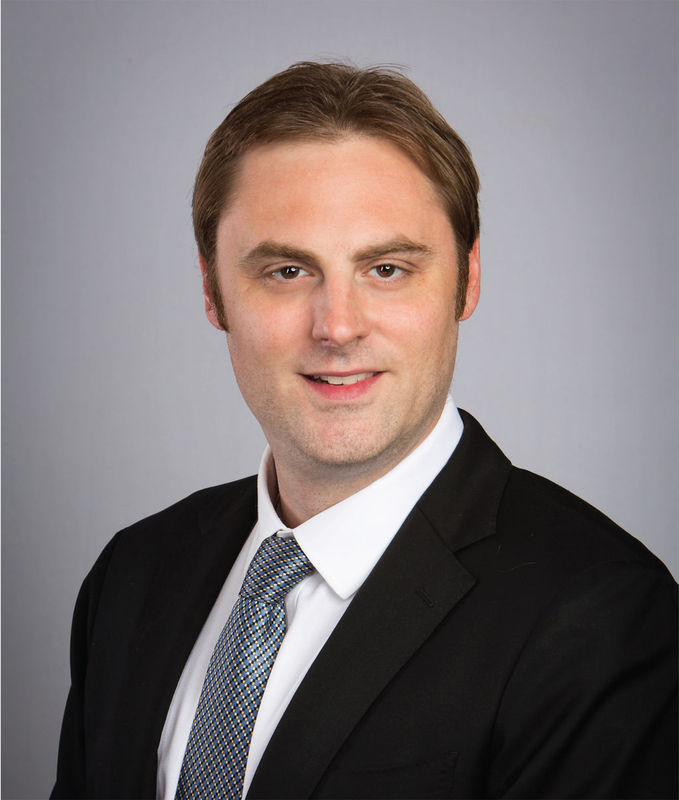 Mr. Gibbs is Board Certified in Oil, Gas and Mineral Law by the Texas Board of Legal Specialization. He is a member of the Oil, Gas, and Energy Resources Section of the State Bar of Texas, the College of the State Bar of Texas, the Oil, Gas & Mineral Law Section of the Houston Bar Association, the Association of International Petroleum Negotiators (AIPN), the American Association of Professional Landmen (AAPL), and the Houston Association of Professional Landmen (HAPL). He received his J.D. from the University of Houston Law Center in 2011 where he was an editor for the Houston Journal of International Law, and received multiple awards for excellence in legal research and writing, including the HJIL Writing Award for an Outstanding Comment on a Topic in International Law.